In the mean time here are a couple of cool things I found on the internet!! Imagine if you could make a light bulb into a speaker? How ultra portable would that be. Well this is a thing that exists NOW! It’s called the audio bulb wireless music system by GIINII. Compared with the price of wiring your whole house, this is a fairly cheap way to set up a home or office system. The system comes with 2 speakers and a remote control. The best part is the portability and no wires. Finally this is a thing you could potentially buy. There are all sorts of action figures that you can buy. This is just so unbelievable awesome. Although boarding on the uncanny valley. 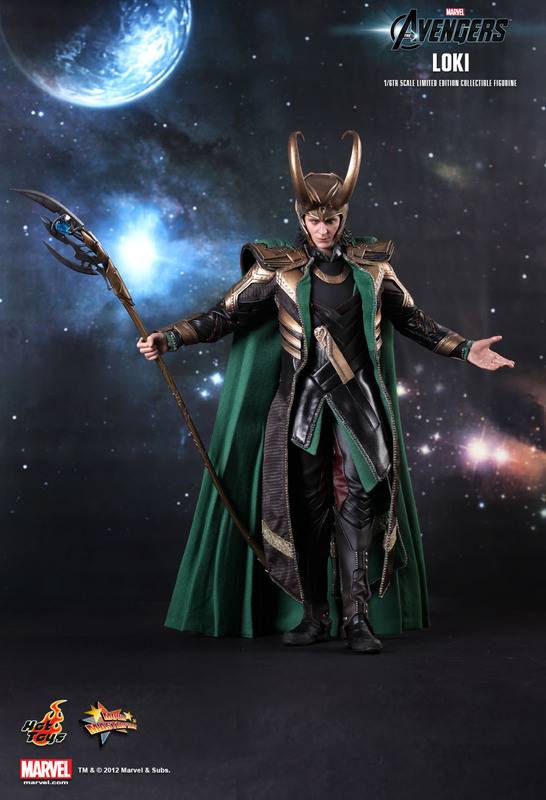 But still….my very own Tom Hiddleston as Loki? If the prices were on there then I would be extremely tempted.